Home›Marrickville Yoga Centre – About Us›What is Iyengar Yoga? B.K.S Iyengar found the meaning of the sutras by practical search and regular practice. 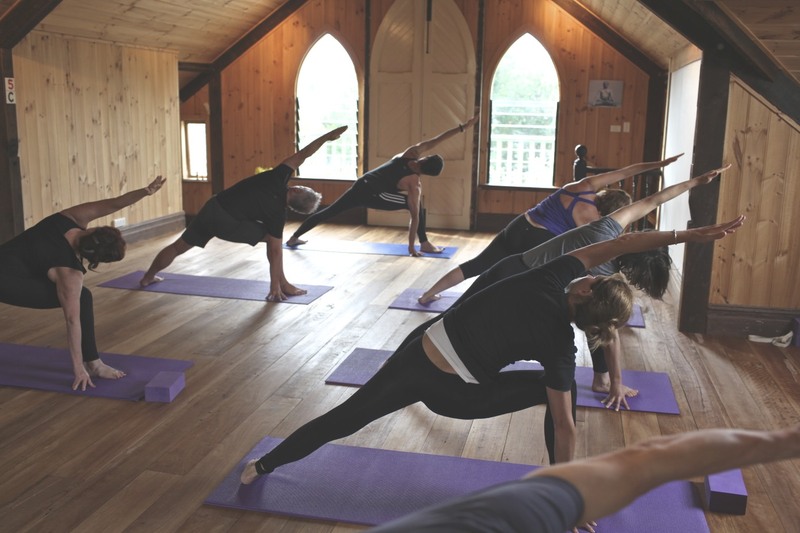 Iyengar Yoga has shown and taught how all the eight aspects of astanga yoga are integrated and teaches that all people regardless of age or ability should be able to practice yoga. Iyengar yoga is interested in helping students achieve and maintain health and wellbeing. Iyengar does this through emphasising precision and alignment in all poses, using props to assist all people to be able to access yoga, and through sequencing – meaning there is importance placed on when and how poses are done. Iyengar does not subscribe to fads or quick-fixes and instead works from the premise that consistent and sustained practice helps to address health issues and also prevent them. Iyengar yoga practitioners often align their practice with the season as a way to keep in tune with nature. In Iyengar the range of different poses and specific sequences are used for different purposes, with the teacher monitoring students and also making adjustments. 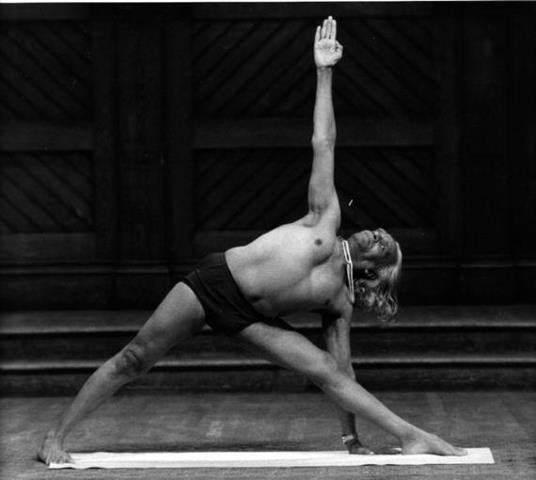 Iyengar also makes use of props to ensure all bodies at all stages of life can access yoga. Different students also work at different paces under the guidance of the teacher depending on need and there is the option to practice more independently in LED classes. In Iyengar yoga, nothing is done casually. Poses are practiced with focus on alignment and require a certain discipline around listening to and following instructions. Some of us find this confronting at first – feeling that it is ‘slow’ work and that we should be ‘doing’ more. In fact over time we benefit more from this approach, as we learn how to turn our attention inwards and understand the working of the body. This helps us to bring a deeper intelligence to our practice of yoga which in turn helps us ensure that our yoga practice never becomes complacent.